Recalled DWD112 Drill showing location of model number and date code. 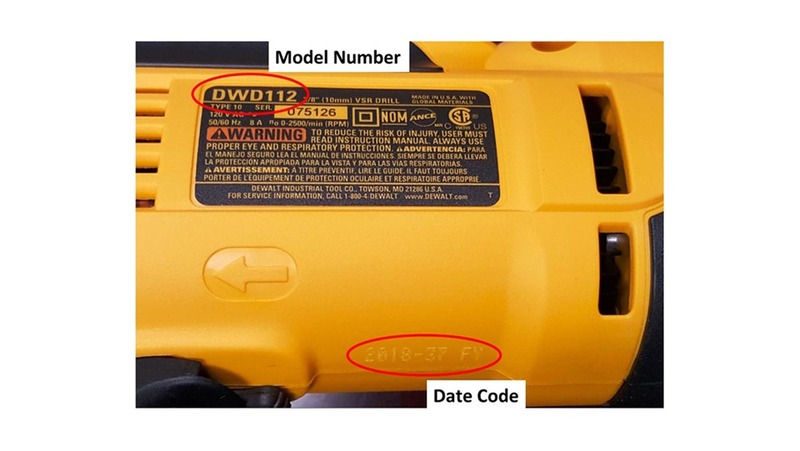 The date code pictured is not within the recall range. Sold At: The Home Depot, Lowe’s and other hardware stores nationwide, and online at Amazon.com and other online retailers, from September 2017 through November 2018 for between $60.00 and $70.00. CPSC is charged with protecting the public from unreasonable risks of injury or death associated with the use of the thousands of consumer products under the agency’s jurisdiction. Deaths, injuries and property damage from consumer product incidents cost the nation more than $900 billion annually. CPSC is committed to protecting consumers and families from products that pose a fire, electrical, chemical or mechanical hazard. CPSC’s work to ensure the safety of consumer products – such as toys, cribs, power tools, cigarette lighters and household chemicals – contributed to a decline in the rate of deaths and injuries associated with consumer products over the past 30 years. To report a dangerous product or a product-related injury go online to www.SaferProducts.gov or call CPSC’s Hotline at 800.638.2772 or teletypewriter at 301.595.7054 for the hearing impaired. 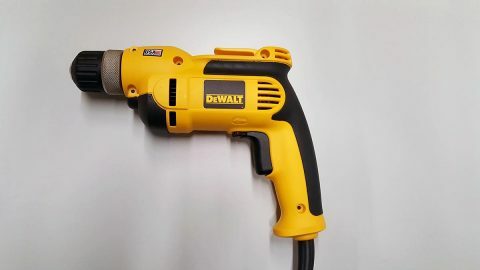 Topics: CPSC, DeWalt, Drill, Home Depot, Lowe's, Recall, Shock Hazard, Towson MD, U.S. Consumer Product Safety Commission, Washington D.C.